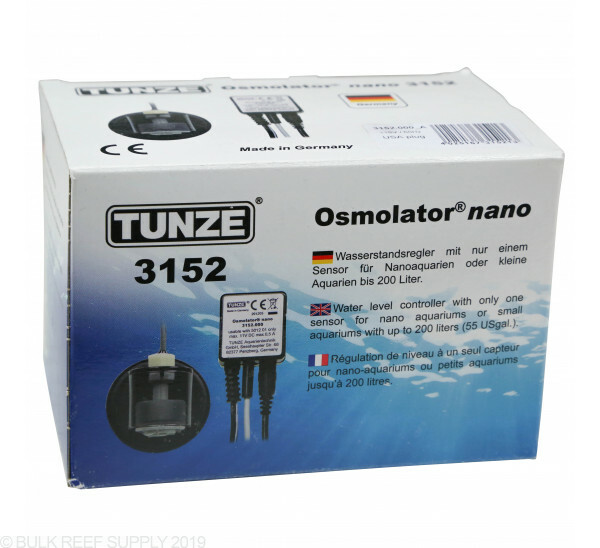 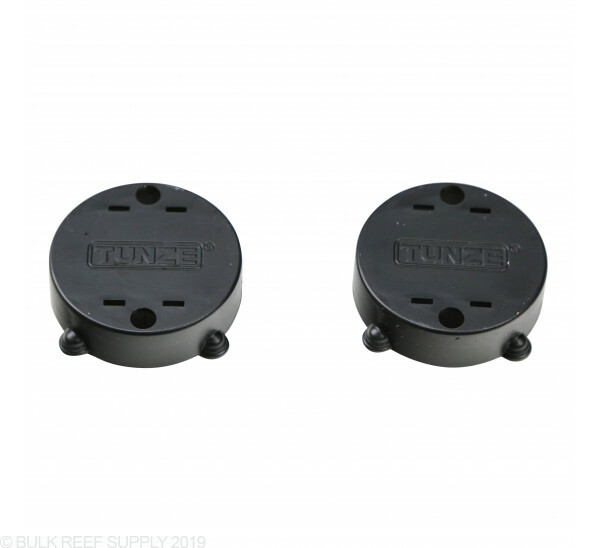 The Tunze Osmolator Nano 3152 Auto Top Off is designed for smaller tanks, approximately 50 gallons and under. 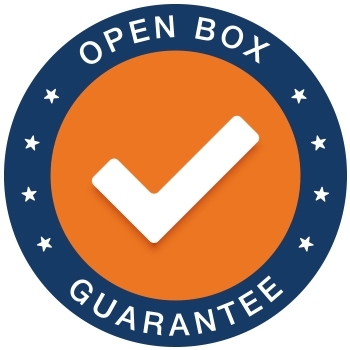 One of the safest ATO’s available. 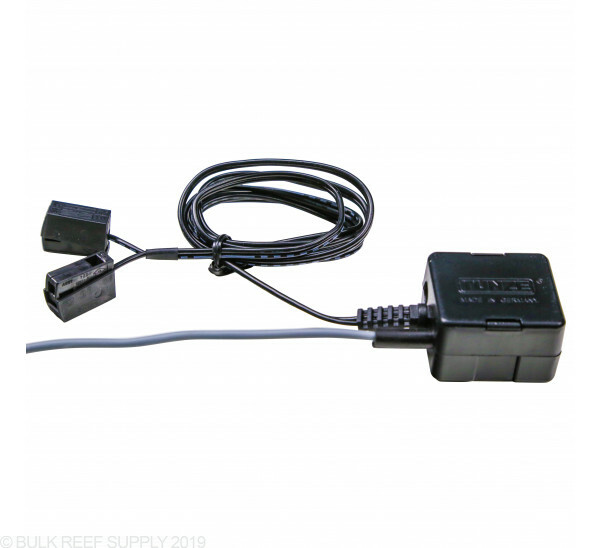 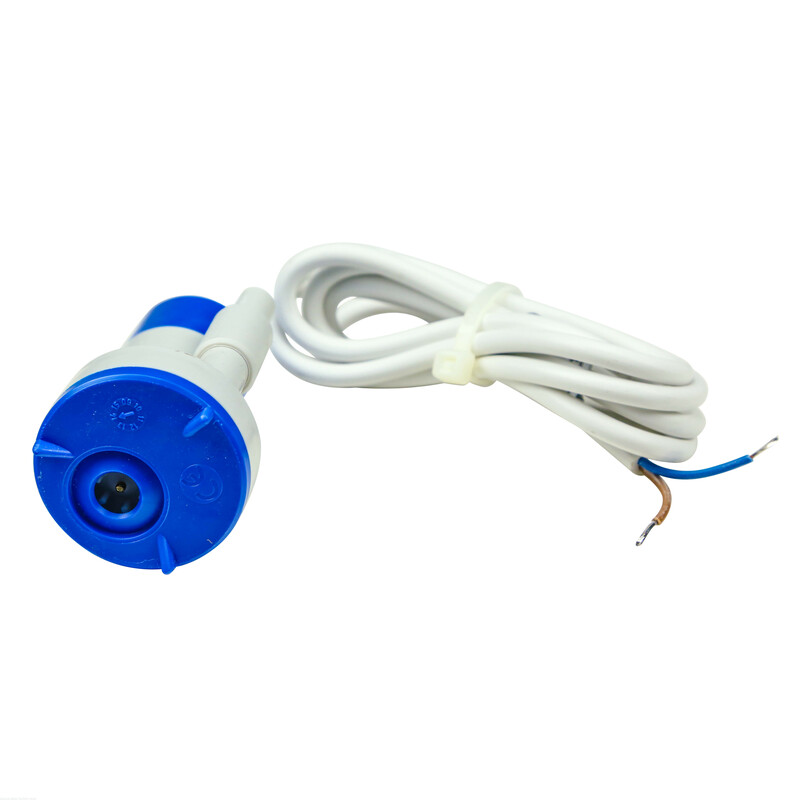 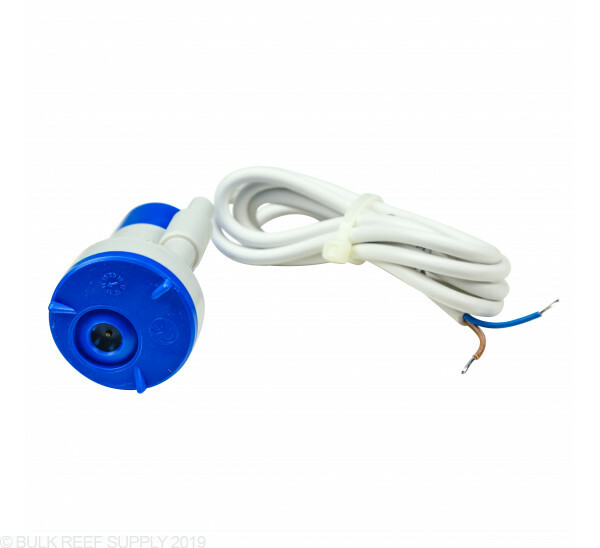 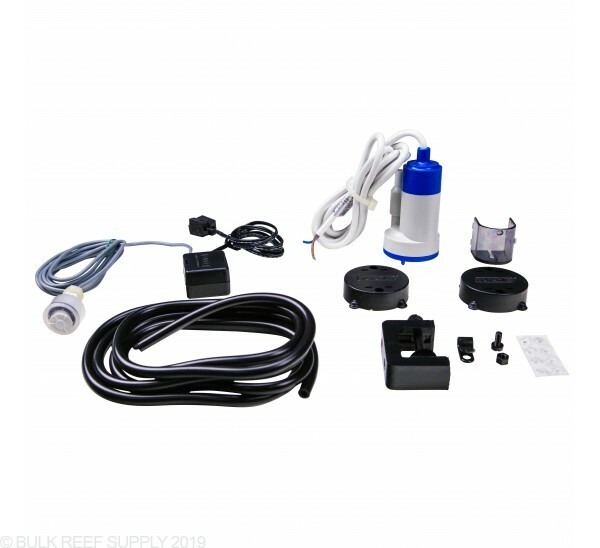 Utilizes a single sensor to monitor water levels and a controller that protects against overdosing. 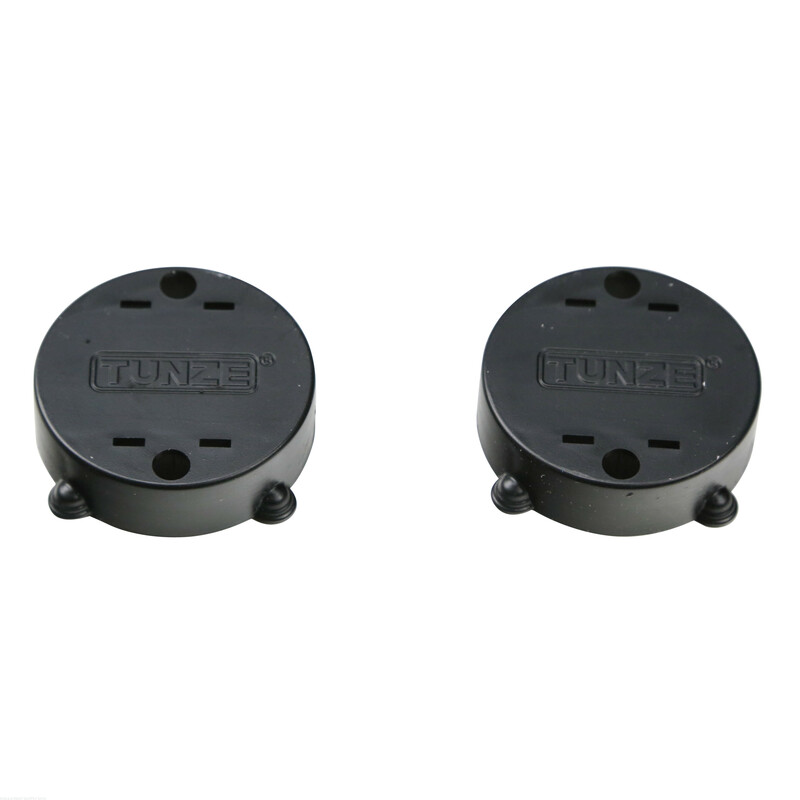 Magnetic holder for sensors up to 10mm or .39". Introducing the little brother to the Tunze Osmolator, one of the industry’s most trusted automatic water top-off device and BRS Recommended. 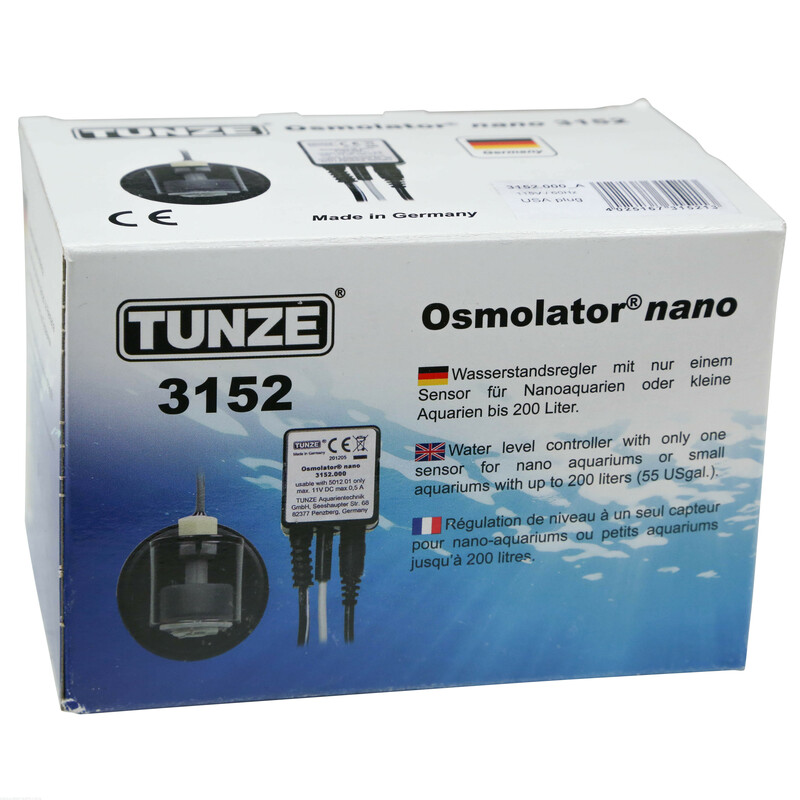 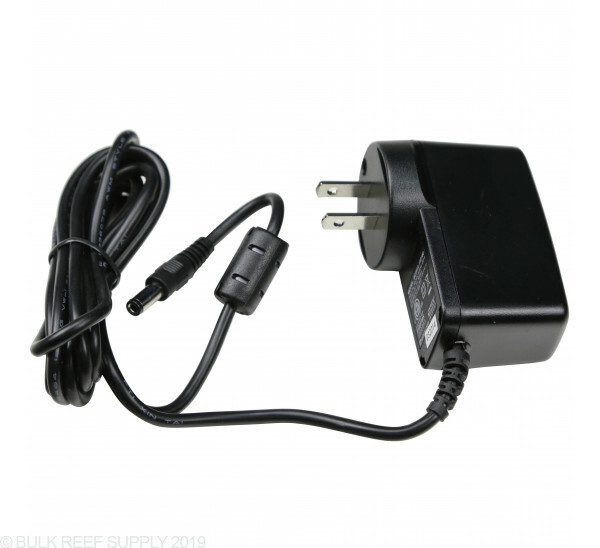 Designed specifically for smaller aquariums, roughly 50 gallons and under, the Osmolator Nano 3152 is a slimmed down version of the full sized 3155. 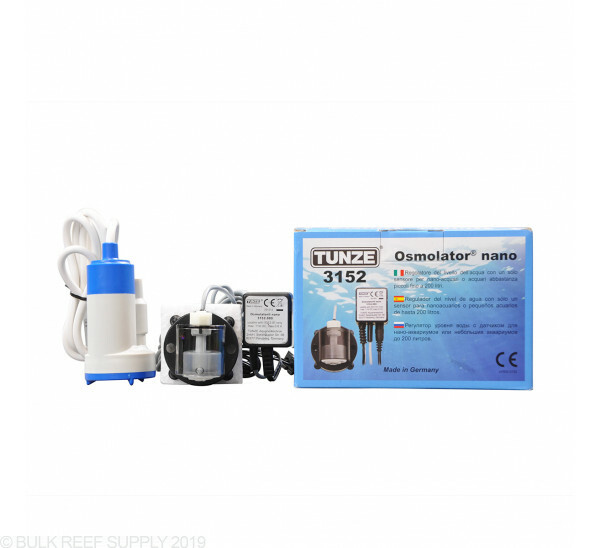 It includes a processor-based anti-overfill system which turns the pump off if after five minutes of filling the level has still not been reached. 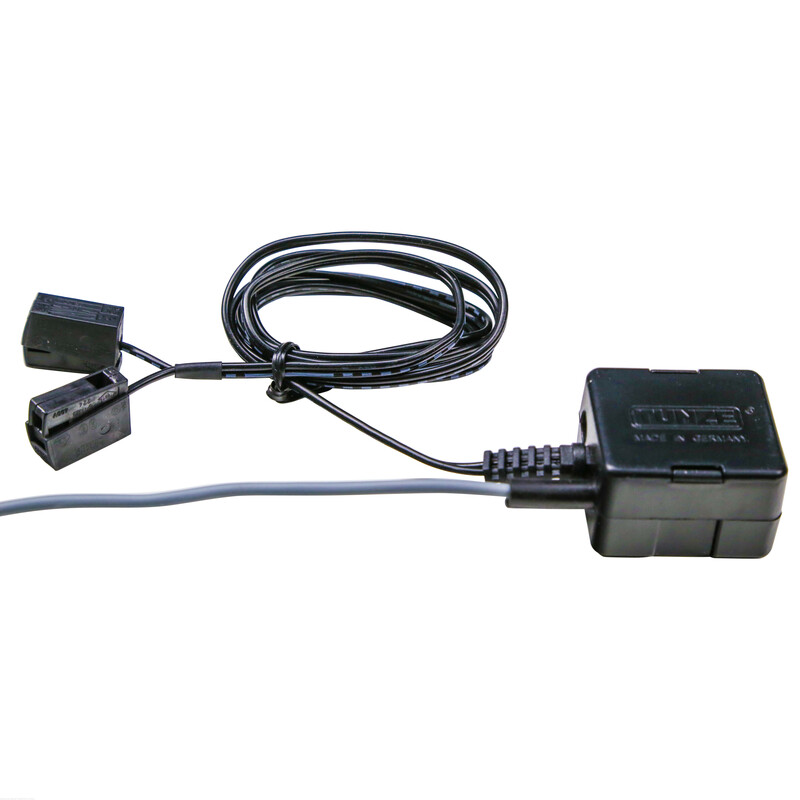 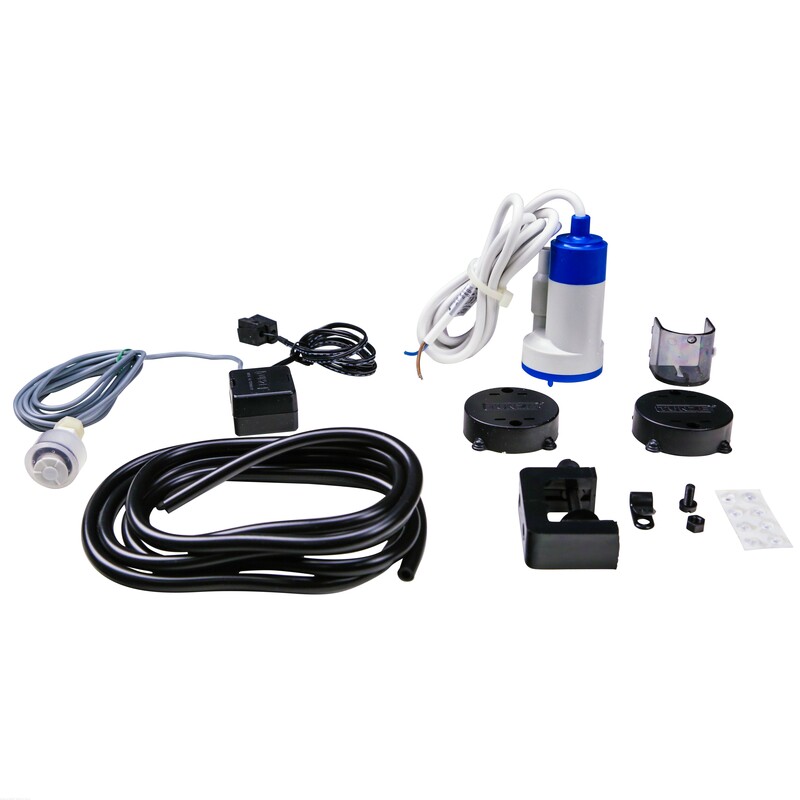 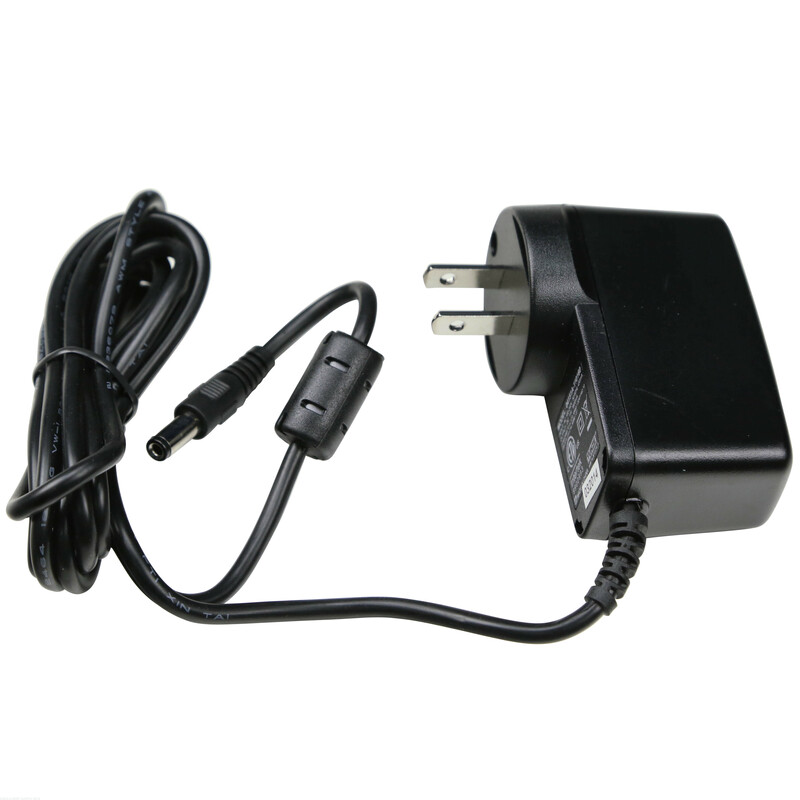 The Osmolator Nano includes the control unit, low voltage (6V) pump, power adapter, 3m hose, magnet mount and protective cover.